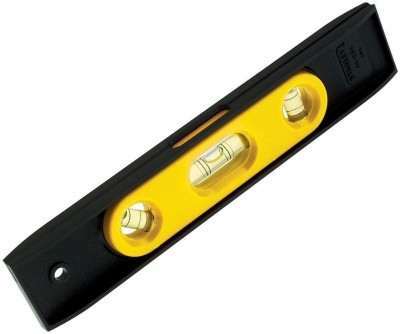 Bosch DLE 40 Non-magnetic Engineer s Precision Level price list. 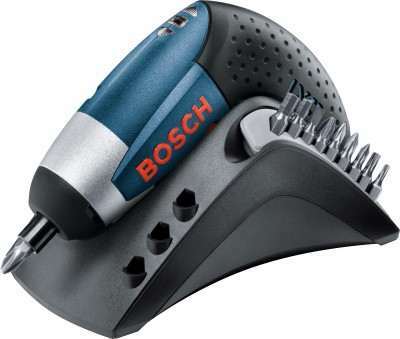 Measurements for construction projects will be much simpler with this measuring tool from Bosch. Compact The compact body of the device allows it to be carried around in shirt or pant pockets. 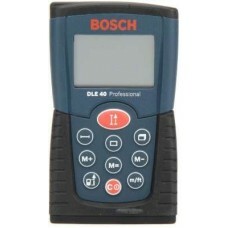 Accuracy Bosch DLE 40 level measuring device has an accuracy of about 1.5 mm and measures in meter/feet. 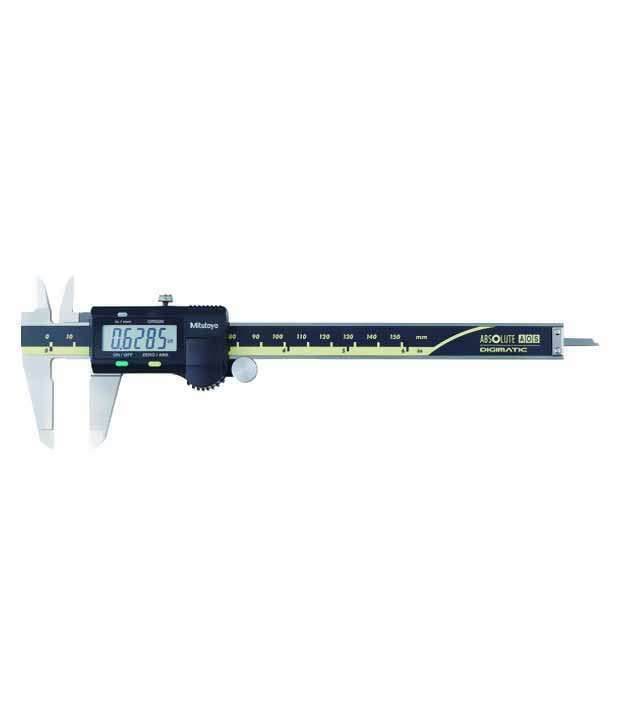 Efficient Measurement The device can be used for continuous measurement and has addition and subtraction function that saves time. 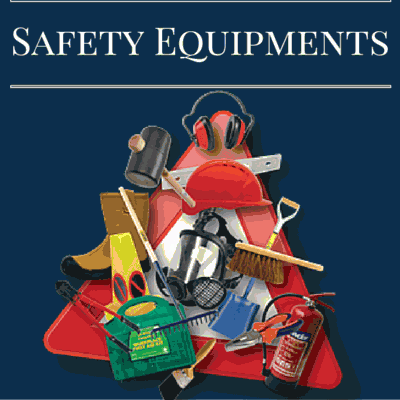 Safety This device is ideal for construction sites as it comes with dust and splash protection. 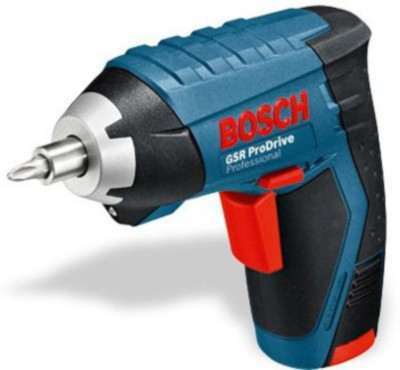 It is also equipped with a soft grip for easy handling. 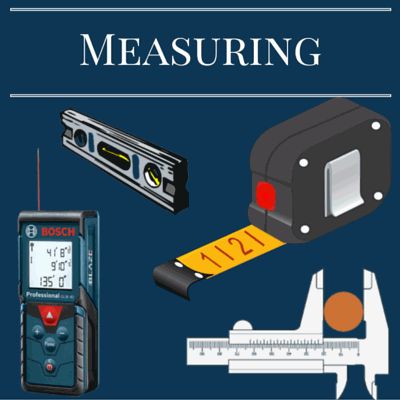 Laser Technology With State of the Art Laser Technology this Precision Level provides accurate measurements. 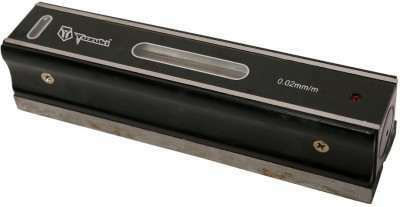 Other Features Laser Diode: 635 nm, < 1 mW, Measurement Range: 0.05 - 40 m, Laser Class: 2, Measurement Time Typical: < 0.5 s, Measurement Time Maximum: 4 s, 1.5 Volt Battery, Automatic Deactivation: 5 Minutes, Weight Approximate: 0.18 kg, Laser Class 2: Laser Class for Measuring Tools, Precise Measurements - Small and Easy, State of the Art Laser Technology, Fits in Any Shirt Pocket Due to Small Dimensions of 100 x 58 x 32 mm, Easy Operation: One Button-one Function Keypad, Ideal Tool for Every Construction Site Because it is Dust and Splash Protected (IP 54) and it is Equipped with Softgrip, Other Functions Such as Continuous Measurement, Addition and Subtraction Function for Considerable Time Saving. Warranty Summary 6 Months Warranty on Manufacturing Defects.